perfect, you should put this is an ebook. All of your articles and knowledge in one place….tremendous. Glad you liked it! 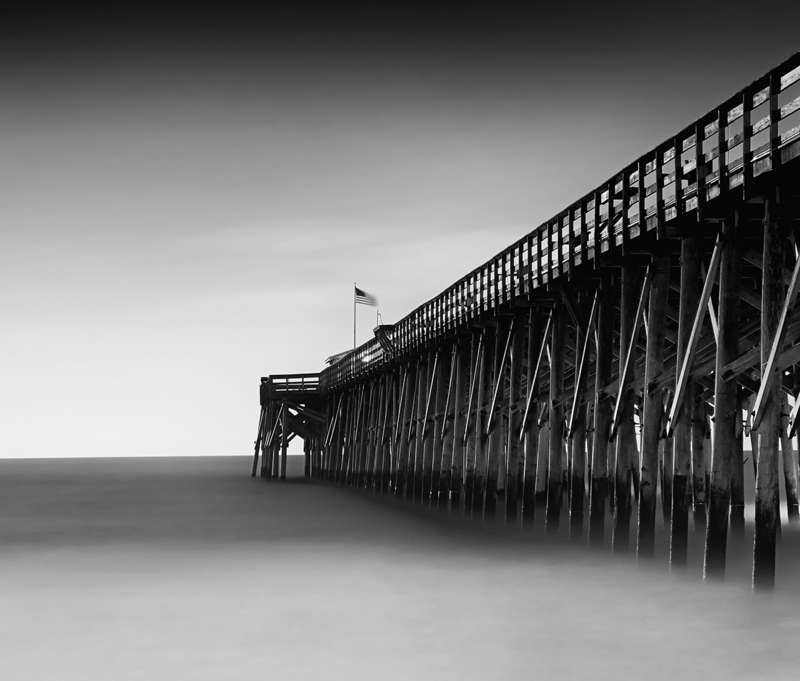 Now I need to talk you into attending one of our workshops in North & South Carolina! I’ll be up there for sure, with my B&Ws, my singh- ray grad NDs, my 758 and more. I’ll check the summer or fall for workshops as they come up. Will send u pics this weekend as I should be able to shoot. Great post, Mark and wonderful images to accompany it! Thanks. Very helpful. I’m going to have to go over it several times. 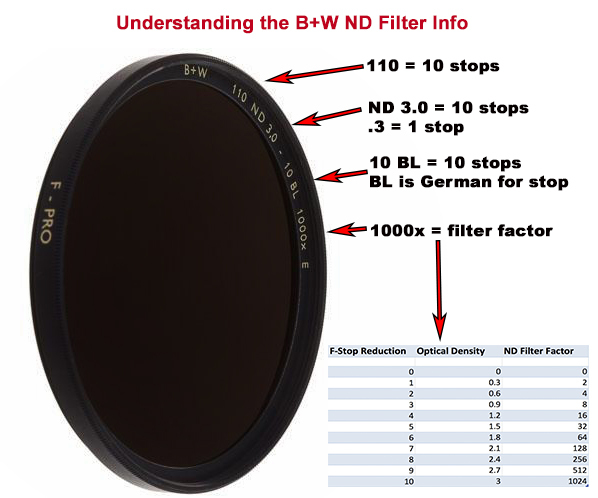 It answers many questions about ND filters. Thanks. Great information Mark. Thank you for posting this. You are quite welcome! Thanks for the kind words. Only one word Mark. Outstanding! This is an excellent resource for anyone wanting to try this technique. I highly recommend attending a workshop with Mark and Jamie. Mark, this is just what I have been looking for. 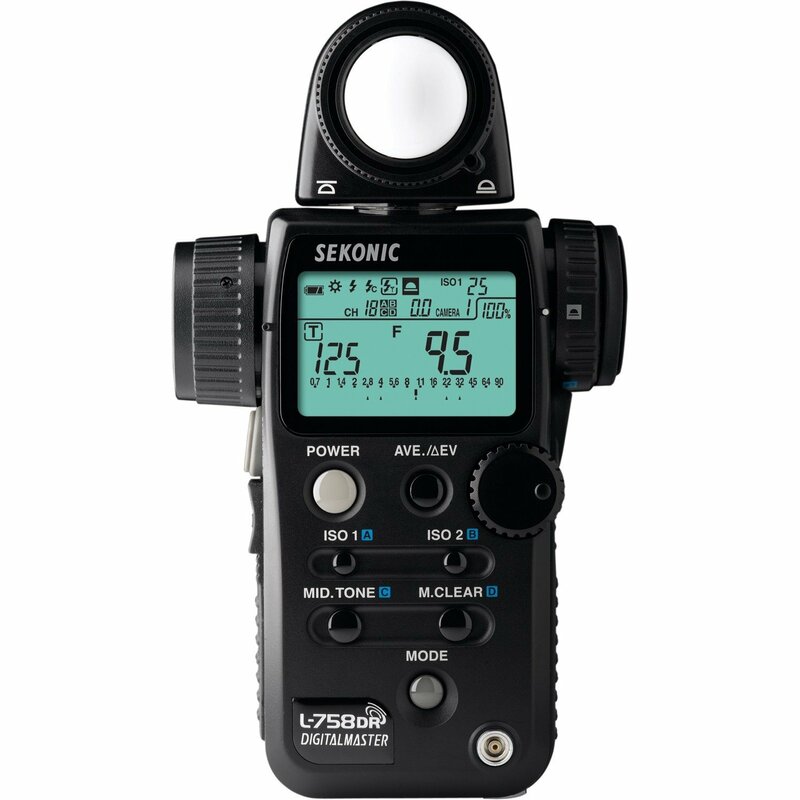 Concise, compact and very readable – particularly for me as I have just invested in the Lee Seven5 system (Big Stopper and their three ND grad filters) to complement my Fuji XE-1 and X Pro-1 system, and have recently resurrected my Sekonic L-758D meter. I’m going to agree with John Weeks (above) re his e-book suggestion – that would be the icing on the cake. Pity I’m in the UK or one of your workshops would be high on my list of photographic priorities. Barry, thanks for the comments! What Seven5 stuff have you actually gotten your hands on? I am missing the big stopper and the 3 hard grad set. But I have everything else. Have you noticed how easy it is to put the rubber lens hood out of shape in storage? thank you Mark! you are truly amazing! Well I need more help, well i have the L-758D Sekonic meter, and i have the Lee filters kit from 3 to 10 stop, if my metter say speed 60 and aperture 5.6 and i want to add ND filter .6 do i need to juggle +6.0 in the meter, because it gives me speed of 4000 . what do i do wrong? Congratulations! OK the .3 is a 2 stop filter. You need to enter a compensation into the meter of 2 stops. Depending on how you have the meter setup you will either enter a +2 or a -2 by holding down both ISO buttons and turning the dial. It was a good catch on noticing the shutter speed getting higher! Did you buy the B+W filters or Lee filters? Are they round or square? 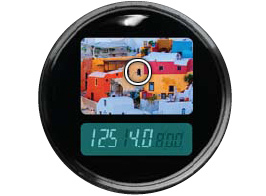 If they are the B+W round filters, look at the 3 digit number. It should be 102, 103, 106 or 110. THe last 2 digits are the number of stops! 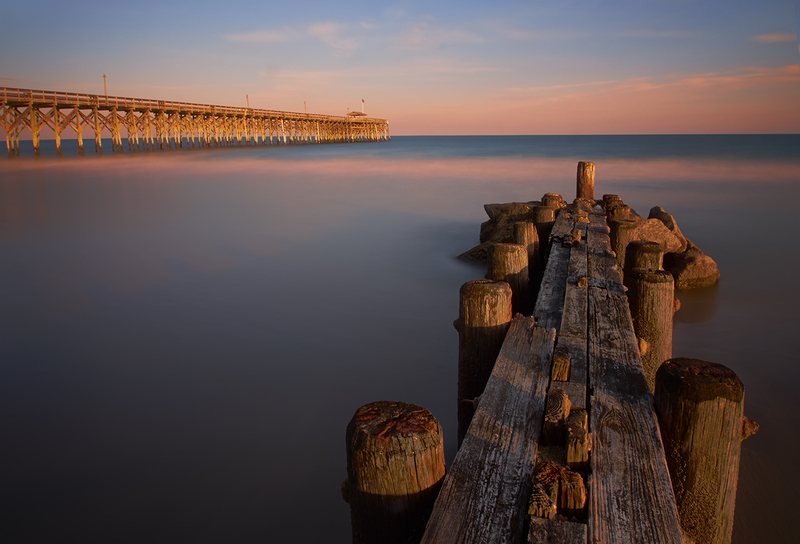 Thanks Mark, I’m using Lee Filters, and the numbers are 3,6,9,10…. When i’m dialing the nd number like 6, i’m getting strange time number like 4000,6000 it is not what i was expected with a filter. Well, Lee does not make a 6, rather a .6 which is 2 stops and a .9 which is 3 stops, the 9 is a 10 stop. Can you provide just a bit more info? What filter exactly and what exposure. I am sure that we can figure it out! I have been out with the X-Pro1 shooting some night images. I setup a panorama of 3 x 16 minute exposures. I was happy with the images except for what appears to be long exposure noise. I have never bothered using the long exposure noise reduction on other cameras. Is your experience with the fuji that it is necessity? 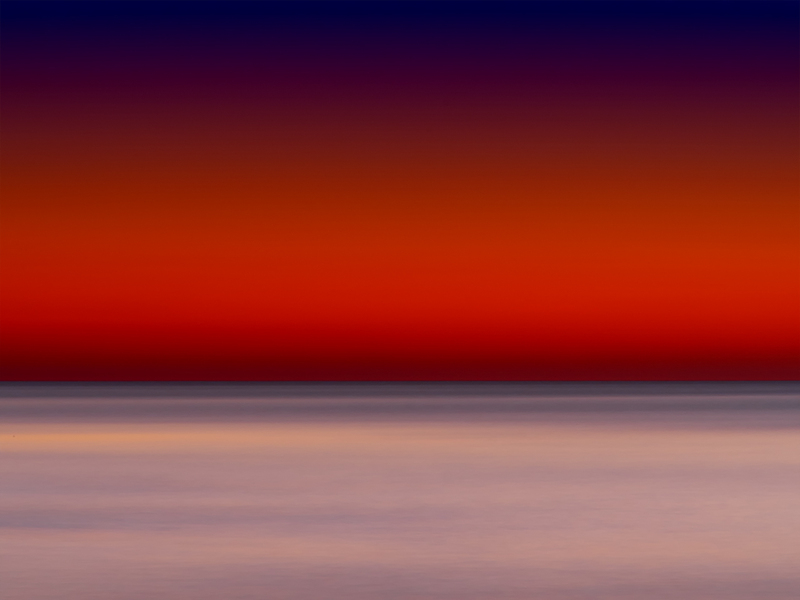 Obviously shooting a multi-image panorama and using long exposure noise reduction is a bit of a hassle. 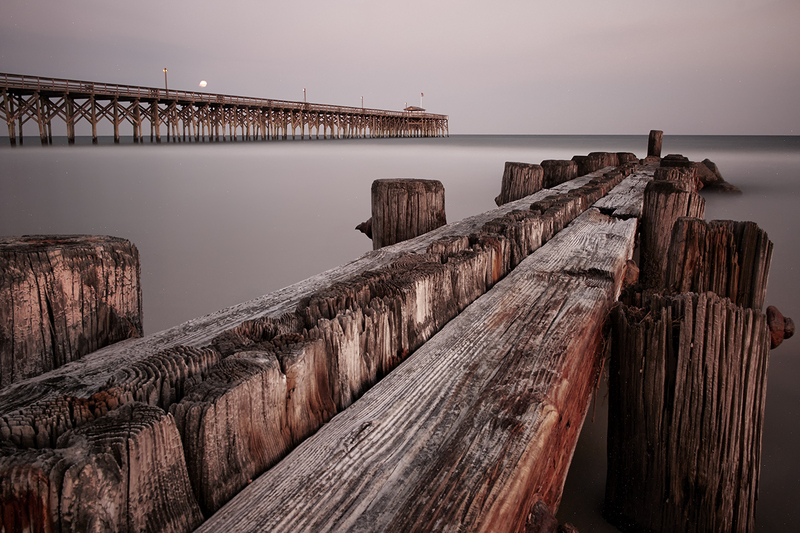 Have you tried other methods and settled on just using the long exposure noise reduction? Thanks for your help Mark. Hopefully one day I can return the favour. Both images are very well done! Keep them coming! As to the noise reduction, I tend to run with it turned on in my Fuji systems as well as in my OMD. You can remove the noise with Niks Define quite well but the camera does better. Plus the camera will map out hot pixels as well. It is a LARGE price to pay in terms of time though… I do so hate waiting! Once in a while I will turn it off to experiment but ALWAYS end up with it on again. I recently purchased a Fuji X-E1 with the 18-55mm lens and am planning to use it for landscapes. I am particularly struck by your photograph X-E1-0388-680s Long Exposure-2013 (f16 18mm 680s) and wonder what focussing procedure you adopted. Did you set a hyperfocal distance of 3.5 feet relying on the inbuilt rangefinder which appears in the viewfinder, with everything in focus from about 1.7 feet to infinity? Diffraction is supposed to set in from f16 but there is no suggestion of this in your image. I used a flashlight to focus on the 2nd piling in front of the camera and set aperture at max. Diffraction is a non existent problem on ultra long exposures. I am very interested in what you say about diffraction. 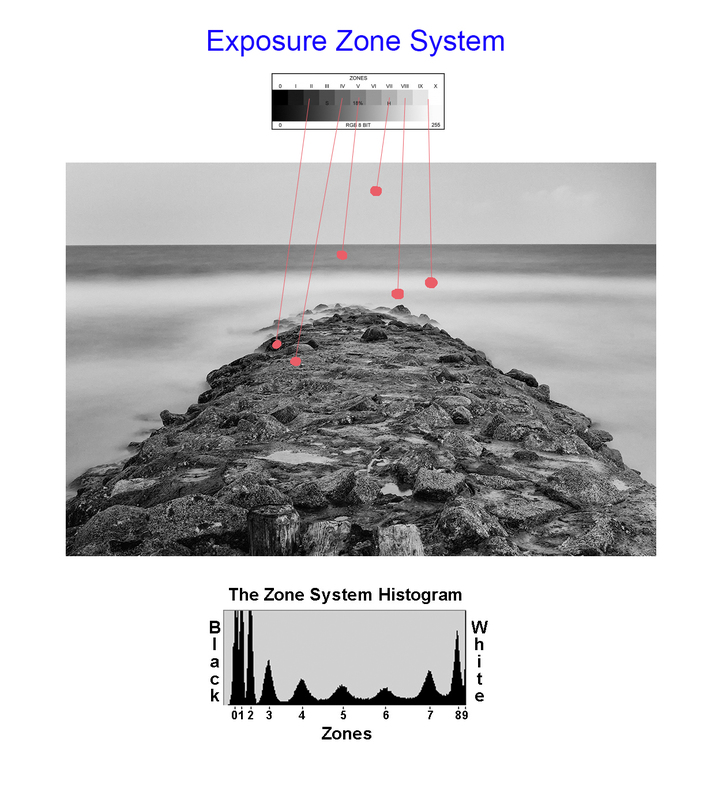 What in your opinion is the minimum period of exposure required using f stops of 16 and 22, to prevent images being affected by diffraction? David, anything over 30 seconds is going to smooth out and that also applies to diffraction. This is why I NEVER have any diffraction issues on my ultra long exposures. This has proven true with ALL of my various camera and lens systems. I seem to notice diffraction issues at much faster exposures. Many thanks, Mark. This opens up great possibilities of great depth of field.